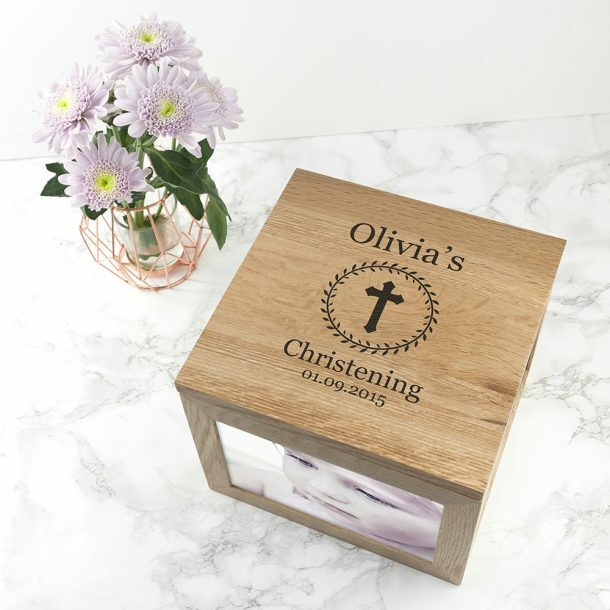 This Personalised Christening Cross Photo Cube & Keepsake Box, will make a perfect gift for any little one. 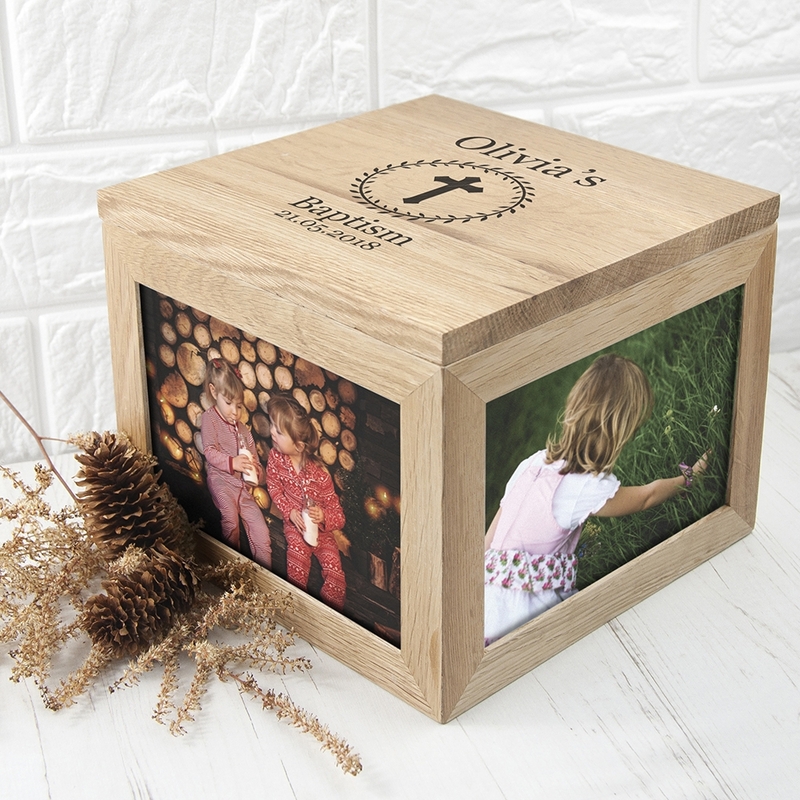 The cube is made from a light solid oak wood, with windows on each side to display 4 photos of choice, these can be changed at any time to the recipients favourite ones. 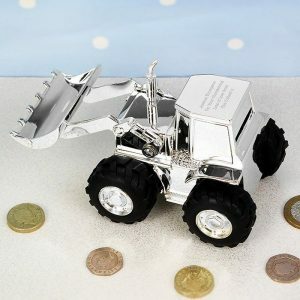 To change the pictures there’s one segment that comes away from the rest for easy access. 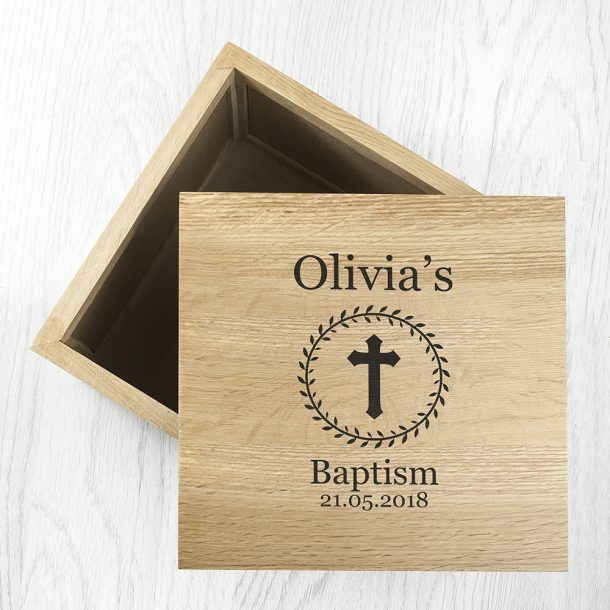 This versatile gift will be decorated with a cross design on the lid, and you can also choose the occasion from Christening or Baptism. 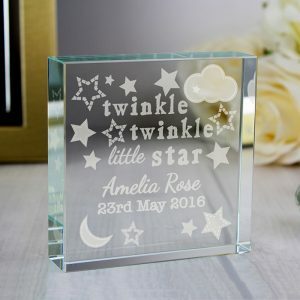 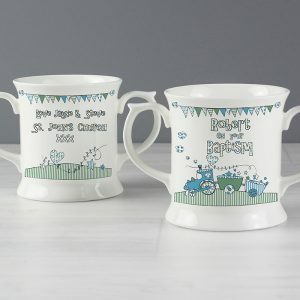 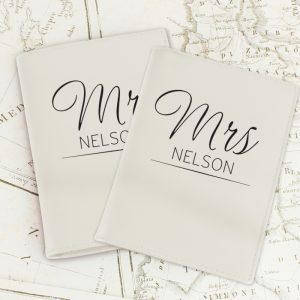 Any name and date will be expertly added on either choice creating a bespoke gift and keepsake.